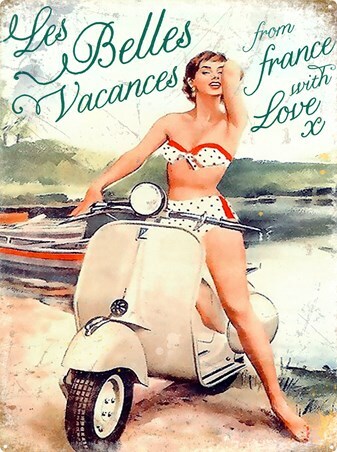 Travel Tin Sign: Spread the love in your home with this charming vintage tin sign which features a classic Vespa scooter. 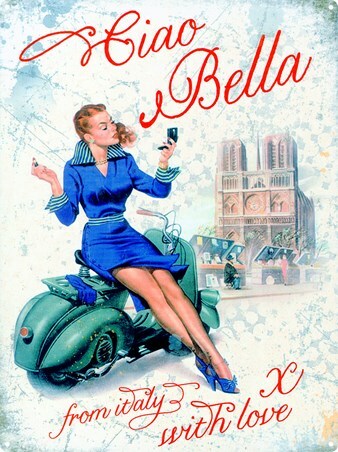 Set against a distressed beige background, a glamorous young woman sits upon a green Vespa as she poses with flowers in her hair in a Hawaiian style shot. 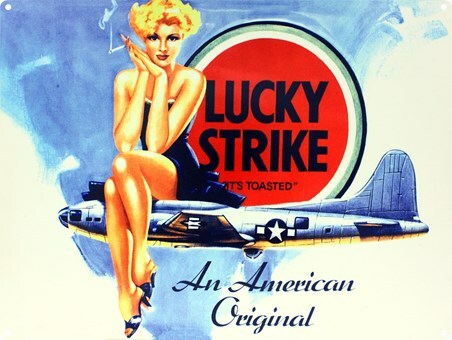 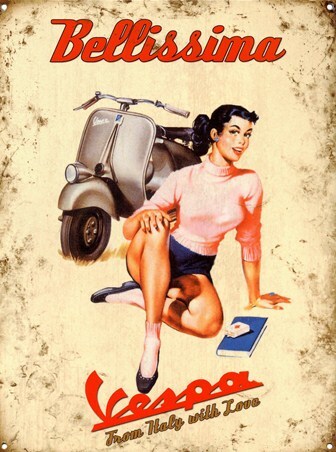 Sent from Italy with love, this eye catching vintage advertising sign is a must have for anyone who loves these iconic scooters and the beautiful pin up illustrations which accompany them. 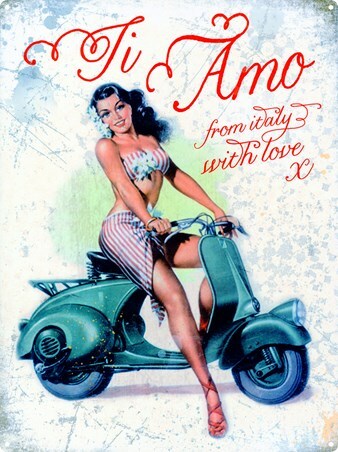 High quality, framed Ti Amo, Vespa tin sign with a bespoke frame by our custom framing service.